Being schooled in the art of self-assessment is one of the key drivers of success for Pasifika students in tertiary education, according to a master’s research by Tongan distance student Kisione Manu. 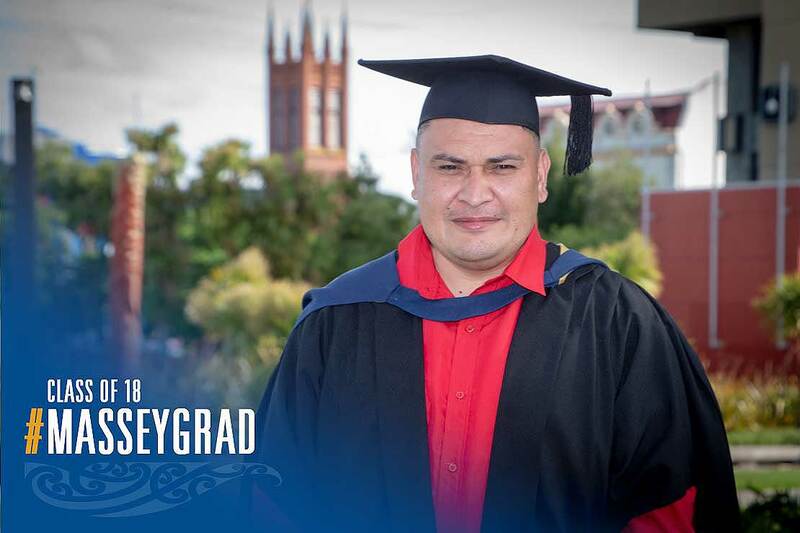 His Master of Education thesis, Self-assessment in Higher Education (HE) for Pasifika students, explored the role of a critical yet informal aspect of educational achievement – the ability to gauge how you are progressing, and to determine what further support or resources you need to succeed. Research on Pasifika students’ success factors has consistently voiced the importance of nurturing respectful relationships between teachers and students, he says. Another important aspect is the cultural capital they bring to the learning situation, he says. Pasifika learners are amongst those that are identified as ‘priority learners’ by the Ministry of Education in New Zealand, he explains, in recognition that they are outperformed by students from other ethnic groups. “A good starting point is to understand what has not worked for Pasifika students and the factors that affect their learning currently in higher education,” Mr Kisione says. Pasifika students’ success is influenced by various factors such as: language differences and physical differences, cultural, family and communal commitments, low socio-economic, unfamiliarity with the academic culture and the appropriate behaviours and actions in such contexts, lack of communication and help and Pasifika shyness. Having studied for a Bachelor of Science at Massey’s Manawatū campus on a New Zealand scholarship, he returned home to teach chemistry and biology at Tonga High School, before starting a job in 2015 as a Senior Qualification Analyst at the Tonga National Qualification and Accreditation Board (TNQAB), in Nuku’alofa. A decade on, he has been travelling back to New Zealand to complete his Master of Education, once again through the Ministry of Foreign Affairs and Trade (MFAT) New Zealand Scholarship initiative. He is appreciative of the mentoring support from his Institute of Education supervisor Associate Professor Roseanna Bourke and lecturers, Dr Peter Rawlins and Dr Maggie Hartnett, as well as the opportunity to collaborate with other Pasifika researchers at Massey. “Working with Pasifika educators such as Sunlou Liuvaie, Selu Paea and Dr Lesieli MacIntyre especially helped me realize the importance of always fusing Pasifika perspective into western-style educational concepts, making it more meaningful to Pasifika ways of learning. The help offered by Sunlou and Selu in terms of negotiating communication links with my participants further reinforced the critical role to be played by ‘elders’ in negotiating relationships with Pasifika participants,” he says. He says tertiary education is still in its infancy in Tonga and hopes his role as senior qualification analyst equipped with new understandings from his postgraduate research will help to ensure high standards.